AMC Theatres Nov. 5 announced that its $19.95 ticket subscription service – AMC Stubs A-List – would soon cross more than 500,000 members, eclipsing the company’s membership expectations for the end of the first full year in just 4 1/2 months. The overall AMC Stubs program has surpassed 17 million-member households, up from about 2.5 million member households only 2 1/2 years ago. Beginning immediately, households can use a credit card as the payment method for separate, individual A-List accounts. AMC also extended the minimum age for AMC Stubs A-List from 18 years old currently to 16 years old with a valid photo ID. AMC plans to roll out reserved seating in all AMC-branded theaters and AMC Dine-In theatres by next June. 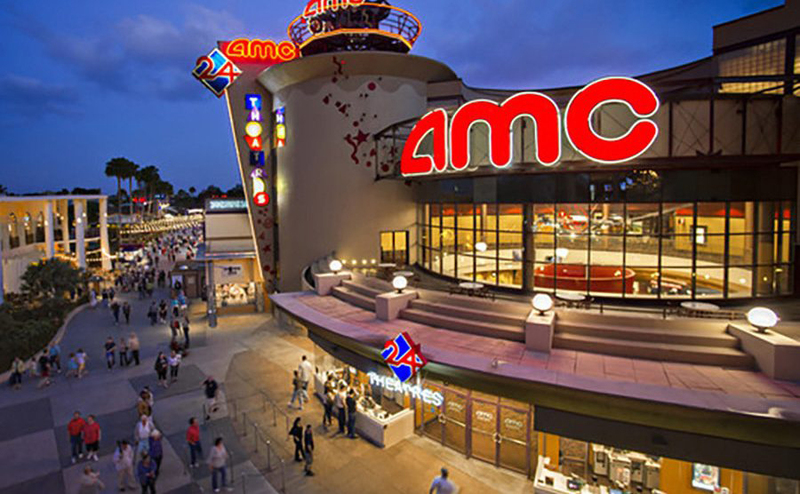 This increase in reserved seating locations will not apply to AMC Classic branded theaters. AMC-branded theaters in the metropolitan areas of Boston, Denver, Houston, Los Angeles, New York, San Diego, and San Francisco will have access to AMC “mobile ordering,” which lets users purchase food and drinks online at the same time as they reserve their tickets. AMC said it would increase A-List pricing in states where the program is most popular. Beginning Jan. 9, 2019, the monthly price will increase to $21.95 plus tax in Colorado, Delaware, Florida, Georgia, Illinois, Maryland, Minnesota, Pennsylvania, Virginia, Washington state and The District of Columbia. The price increases to $23.95 plus tax in California, Connecticut, Massachusetts, New Jersey and New York. All current A-List subs as well as subs who sign up before Jan. 9, 2019, will continue at the $19.95 price guarantee for 12 months from the start of their membership. AMC Theatres Stubs A-List subscription ticket service has topped 400,000 monthly members less than 100 days after launching service. 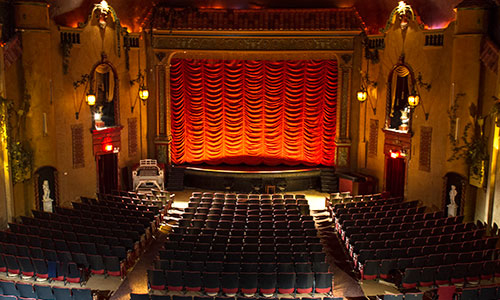 Adam Aron, CEO of the nation’s largest theatrical chain, disclosed the benchmark after the $19.95 monthly service achieved 80% of its first-year subscriber projections. “While we do not plan to issue A-List enrollment statistics on a weekly basis, our hitting more than 400,000 enrolled members only three months and a week after launching the program is an enormous milestone,” Aron said in a statement. Indeed, A-List was projected to reach 500,000 subs after 12 months; and 1 million in two years. “This all bodes well for the future of increased moviegoing in America,” Aron said. The success of A-List comes as MoviePass corporate parent Helios and Matheson Analytics remains defiant in the face mounting fiscal woes. CEO Ted Farnsworth told an industry confab this week HMNY had secured an additional $65 million in funding – despite the company’s stock trading slightly above 1 cent per share. HMNY is now planning a second reverse-stock split in an attempt to bring shares above the Nasdaq required minimum $1 per share price. AMC Stubs A-List, the theatrical chain’s response to MoviePass, has generated 260,000 subscribers since launching the $19.95 service seven weeks ago, according to AMC Theatres. The nation’s largest movie exhibitor chain said AMC Stubs A-List already has been responsible for more than 1 million in attendance at its movie theatres – and account for more than 5% of AMC’s weekly attendance. A-List enables subs to purchase full-price tickets by online reservation, which it said resulted in 40% of subs buying additional tickets to see a movie. A-List members now account for more than 4% of AMC’s domestic attendance. The service is projected to reach 500,000 subs by June 2019. 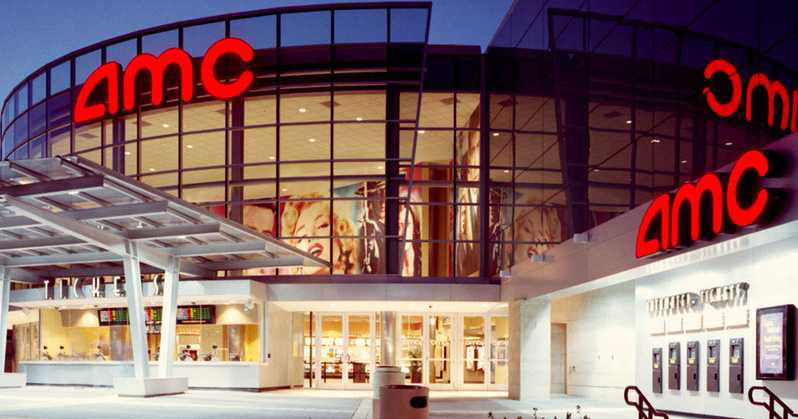 AMC said the service shows broad geographic and demographic appeal. Subs have utilized the service at each of AMC’s 640 locations throughout 44 states in the U.S. Membership levels are strong across all age and ethnicity groups. Indeed, 28% of enrolled members are under the age of 30. “While one would think that the rate of signups will inevitably have to slow down at some point, enrollments now are continuing at quite a brisk pace, getting AMC to scale much sooner than we initially anticipated,” CEO Adam Aron said in a statement. AMC subs are watching a wide variety of movies, including more than 150 different titles. Early program analysis indicates incremental movie-going frequency among subs is significant; 45% of A-List members were not previously signed up to its AMC Stubs loyalty programs. The AMC A-List membership includes a 12-month price protection guarantee from the date of a member’s enrollment. “We expect that AMC Stubs A-List will be a permanent part of our marketing activity going forward,” Aron said. In an apparent dig at ongoing turmoil at rival MoviePass, Aron said the A-List program is designed with the same integrity as an airline frequent flyer program. “We fervently believe that consumers have a basic right to expect to be able to rely on us to honor the commitments that we make, and that they not have to fear constant program changes that come without warning,” he said. Indeed, Aron’s comments come the same day MoviePass announced it would begin restricting subscriber access to select movies and showtimes. Fiscally challenged MoviePass caught a break when it ditched a planned price hike and instituted a limit on the number of theatrical movies subscribers could see in a month. The new rule limiting the service’s 3 million subs to three screenings (instead of daily access) should go far staunching the reported $45 million monthly cash burn that has sent investors fleeing and left analysts scratching their heads. But is it enough? Shares of MoviePass corporate parent Helios and Matheson Analytics are trading around 9 cents per share. The stock has become a day-trader’s punching bag with more than 460 million shares trading hands Aug. 6. Throughout it all MoviePass CEO Mitch Lowe and HMNY CEO Ted Farnsworth have maintained high profiles in corporate and fiscal mismanagement. Lowe, the former Netflix executive and Redbox boss, has a reputation as an industry visionary/disruptor. Following HMNY’s 92% acquisition stake in MoviePass last August (the service was founded in 2011 by African American businessmen Stacey Spikes and Hamet Watt), Farnsworth and Lowe slashed the $50 monthly fee to $9.95 and went on the PR offensive. Consumers noticed, and the subscriber base ballooned from 20,000 to 600,000, and then 1 million as the concept of essentially watching a theatrical movie for free 30 out 31 days caught fire. Lowe and Farnsworth predicted MoviePass would hit 5 million subs by the end of the year and be profitable. At the same time, the duo got cocky. MoviePass would do more than facilitate increased exhibitor foot traffic, it expanded into indie film acquisitions (American Animals, Gotti) and acquired ’90s holdover Moviefone (largely for Verizon’s minority investment). Lowe and Farnsworth hyped MoviePass’ user data, and what it could mean to marketers. And that’s when things veered off the rails. 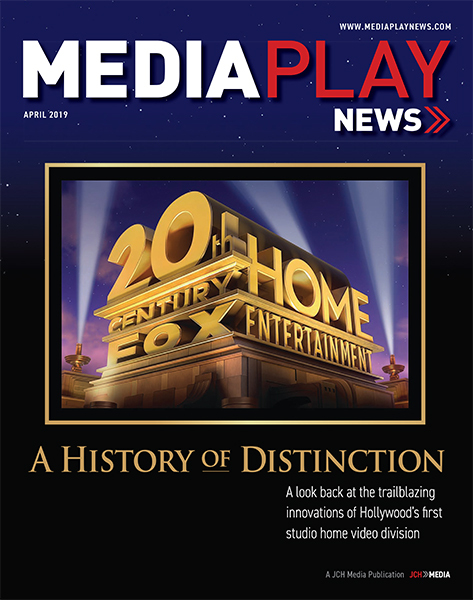 As first reported in March by Stephanie Prange at Media Play News, Lowe, speaking at an industry event, bragged the service knew a lot of details about its subscribers. “We get an enormous amount of information,” he said, noting the company knows subscribers’ addresses and can glean demographic information based on where they live. The company also can track subs via the app and a phone GPS. The reaction was swift. Like an exploding Orwellian timebomb, media pundits, including social, jumped all over Lowe’s bravado, forcing the executive to clarify his comments. MoviePass quickly hired a VP of customer service to assuage any subscriber concerns. That didn’t stop Farnsworth from perpetuating the service’s data prowess – at the same time MoviePass continued to hemorrhage money. “Boggles my mind,” Farnsworth told Media & Entertainment Service Alliances’ Smart Content Summit in New York last month, contending studios knew little about the people who watch their movies. Actually, studios and exhibitors know a lot about their customers, according to Adam Aron, CEO of AMC Theatres, the nation’s largest movie theater chain – and major beneficiary of MoviePass paying face value for every ticket redeemed by subscribers (see photo above). Indeed, Aron said AMC applied its consumer insight when launching A-List, a $19.95 rival service enabling subs to see three movies weekly on any AMC screen, including Imax and Real3D. “What gives us confidence that $20 [subscription fee] is the right level for AMC is, it was more than double what anybody else [i.e. MoviePass] was charging,” said Aron. With his back against the wall, and HMNY’s stock about to be de-listed, Lowe admits management made mistakes. Wishful thinking, as more than 302 million HMNY shares traded hands Aug. 7, with the stock falling to 7 cents per share. Since launching six weeks ago, AMC Theatres’ $19.95 monthly A-List movie ticket service has generated 7,000 subscriptions every 24 hours, CEO Adam Aron told analysts on the Aug. 1 fiscal call. Launched as a response to MoviePass, A-List has more than 182,000 subs. “Multiply 7,000 times 365 [days], these are huge numbers,” Aron said. Indeed, A-List is patterned after a similar ticket subscription service AMC operates in the United Kingdom and Germany. Prior to launching A-List, AMC tested the concept ticket season pass in Colorado. Through June 30, AMC owned or operated 1,005 theatres with 10,987 screens across 16 countries. “We really do know what we’re doing here and we’re off to a great start, and we will continue to manage the program with profitability in mind,” Aron said. The CEO contends that for every million A-List subscribers, AMC will generate $15 million to $25 million in incremental pre-tax income, based on subscribers frequenting AMC screens 2.5 times per month. The pre-tax income range increases by $10 million should moviegoing frequency among subs drop to 2.25 times per month. AMC projects A-List will reach 1 million subs by 2020. He admitted the surge in A-List subscriber growth is in part due to MoviePass’ well-documented troubles. “What we are now learning is that … A-List [is] perfectly positioned to capture new business for as consumers struggle with constantly changing rules, decreasing movie availability and rising prices from other players in this space,” Aron said. 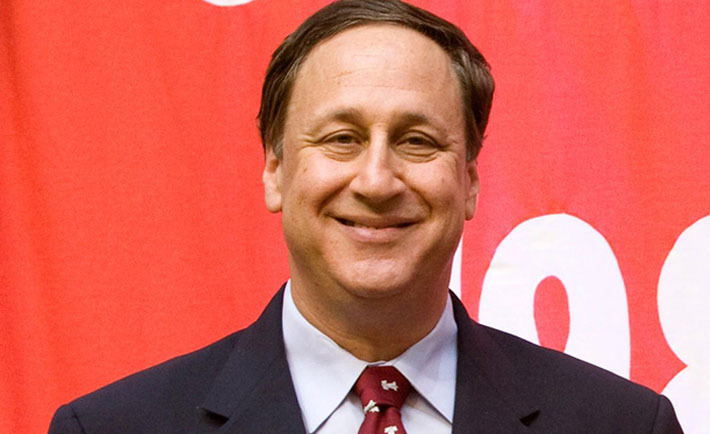 He cautioned that consumer interest in ticket subscriptions has its limit – contending the service’s potential revenue is capped at 10% of AMC annual revenue. “We will be managing and monitoring this program extremely closely over the months and years ahead,” Aron said. 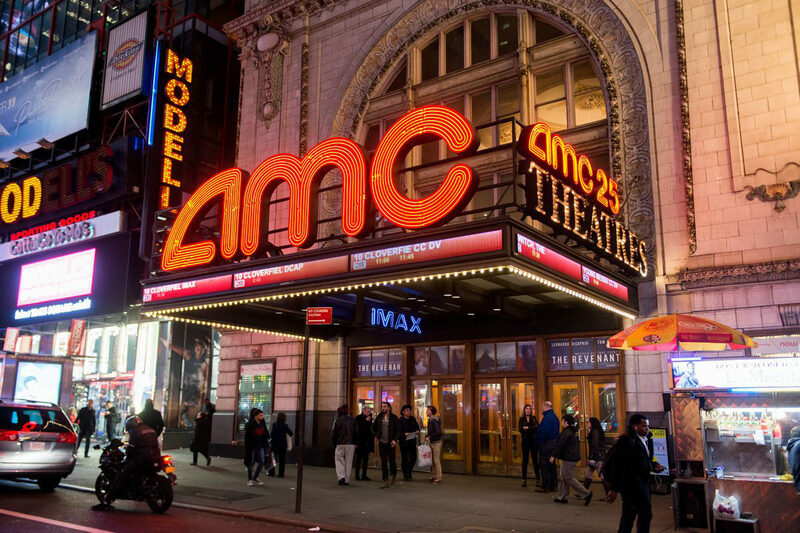 AMC Theatres July 31 announced that its revamped AMC Stubs A-List subscription ticket service has generated 175,000 subscribers since launching a month ago. The service enables subscribers to see three releases weekly in any format, including Imax, Dolby Cinema and Real 3D. Aimed at competing against MoviePass and other subscription programs, AMC expects the $19.95 Stubs A-List to reach 500,000 subs by next June and 1 million two years after launch. 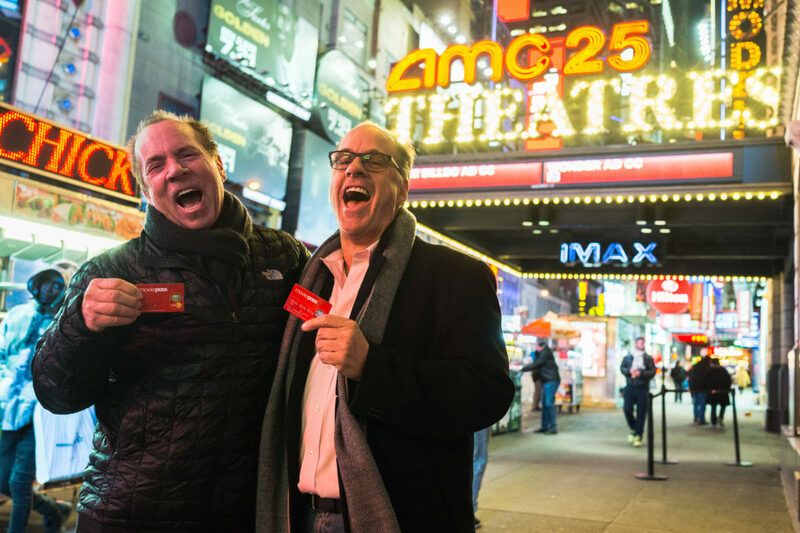 The pre-existing AMC Stubs loyalty program, which affords members discounts on concessions, has nearly 16 million members. By comparison, MoviePass, which just announced it is increasing its subscription price 50% to $14.95, has more than 3 million subs, with 5 million projected by the end of the year. “We’re nothing less than ecstatic about the early consumer response,” Adam Aron, CEO of AMC Theatres, said in a statement. Aron said that unlike MoviePass, Stubs A-List is designed to be profitable at the current price point. “Because it benefits our [customers], industry, studio partners and shareholders, we expect A-List will endure over the long haul,” he said.